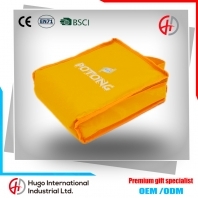 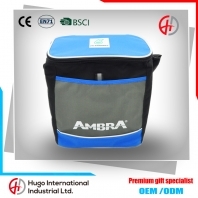 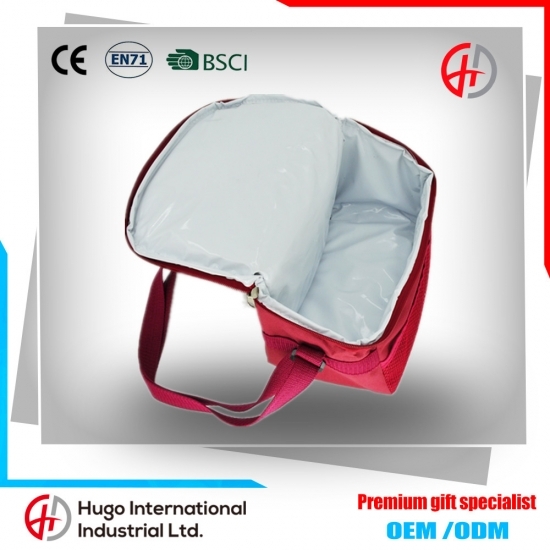 This cooler bag is a kind of constant temperature bag, can be cooler bag and keep warm bag, which suitable for summer and winter.The bag with thickness insulated cotton, make a longer cooler/warm. 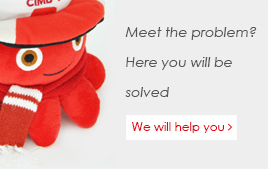 Suitable for：1. 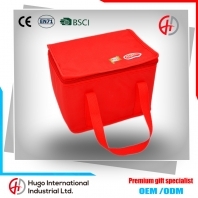 cooler bag can use as a movable fridge for fruit, breast milk,tea leaf, seafood, and also can be use as for Medicines and vaccines. 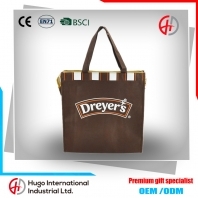 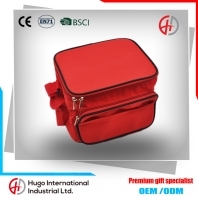 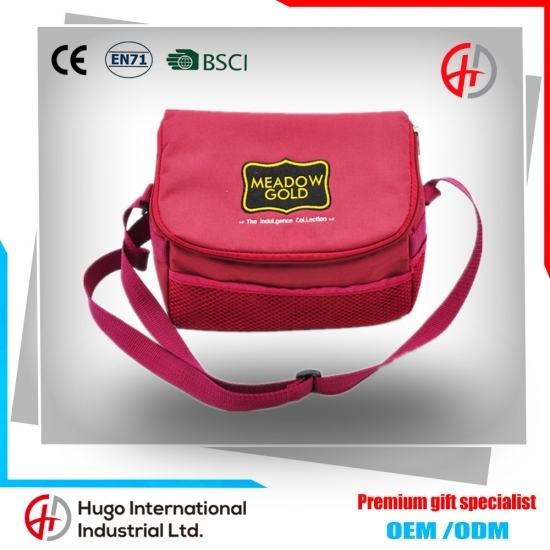 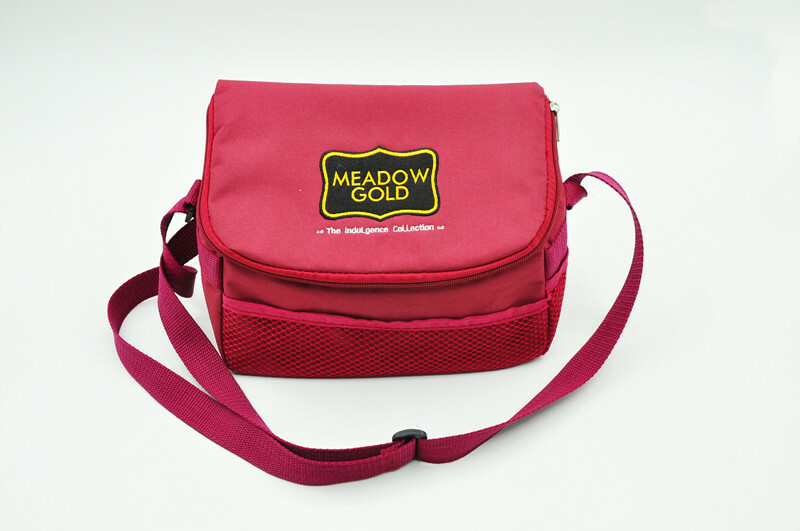 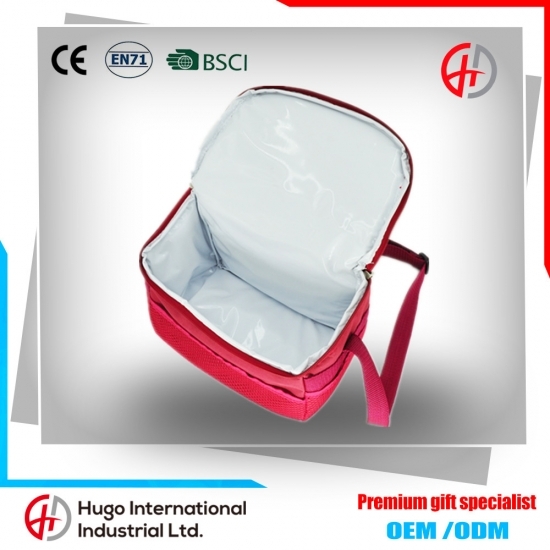 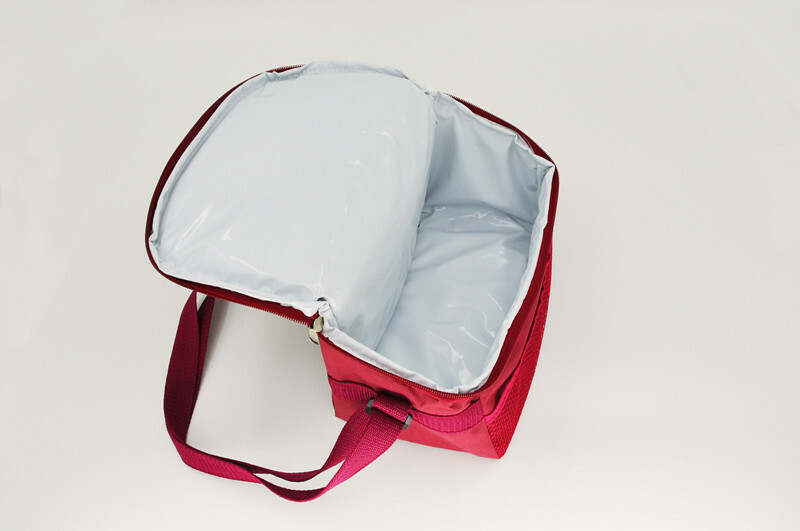 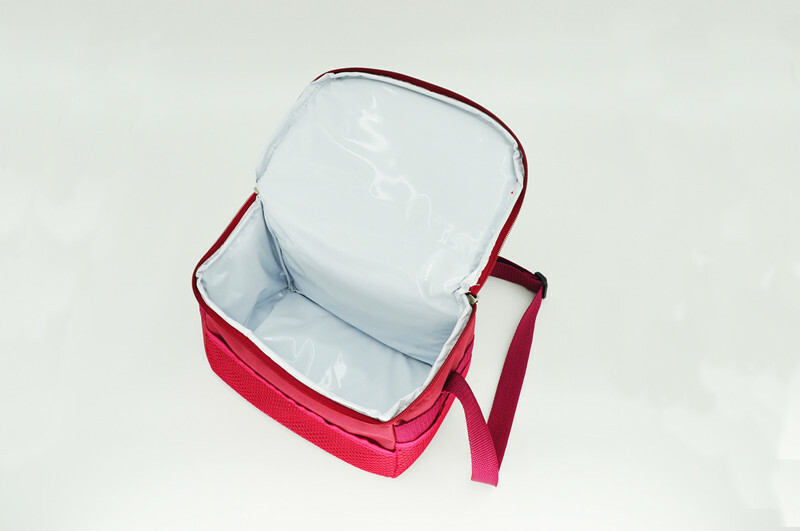 2. cooler bag can be a keep warm bag, can use for food, lunch,and take-out.